The beauty of black hair is in its versatility. We have the choice to wear our naturally curly hair; try protective styles like braids, locs, and twists; or straighten our textured tresses—the options are endless. But whenever you're in the mood to switch up your curls to bone-straight stands, you must keep the right flat irons in your corner. 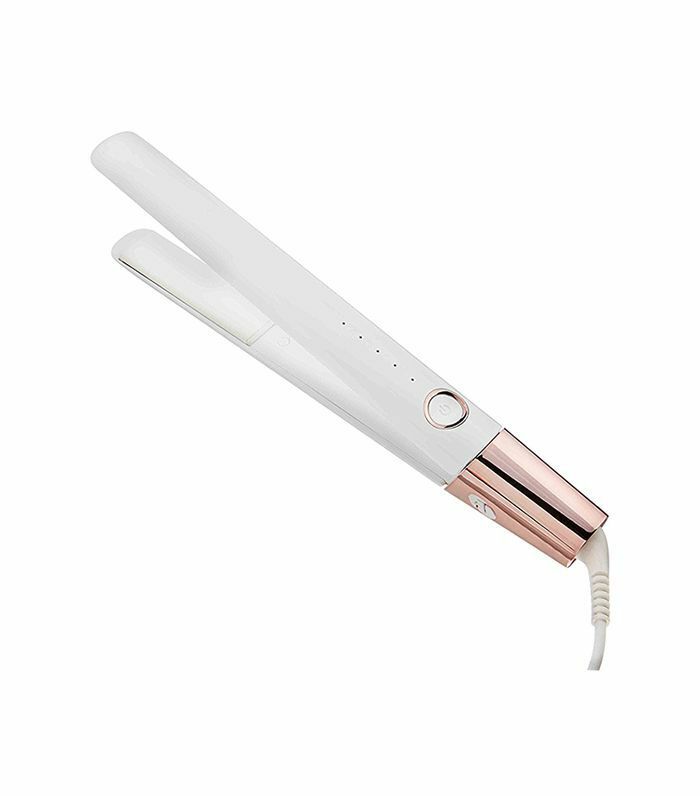 Heat damage is real, which is why it's essential that the quality of your flat iron is top-notch. The last thing you want to do is burn your hair with poorly made hot tools that weren't made with the health of your hair in mind. You don't have to spend a hefty penny on a good flat iron, either. Do you ever look at a photo of your favorite celebrity with sleek, straight hair and wonder how she got her hair to lie down so perfectly? Same. So we reached out to celebrity hairstylist Larry Sims, who has worked with A-listers like Gabrielle Union, Zendaya, Mary J. Blige, and more to find out his all-time favorite flat iron. 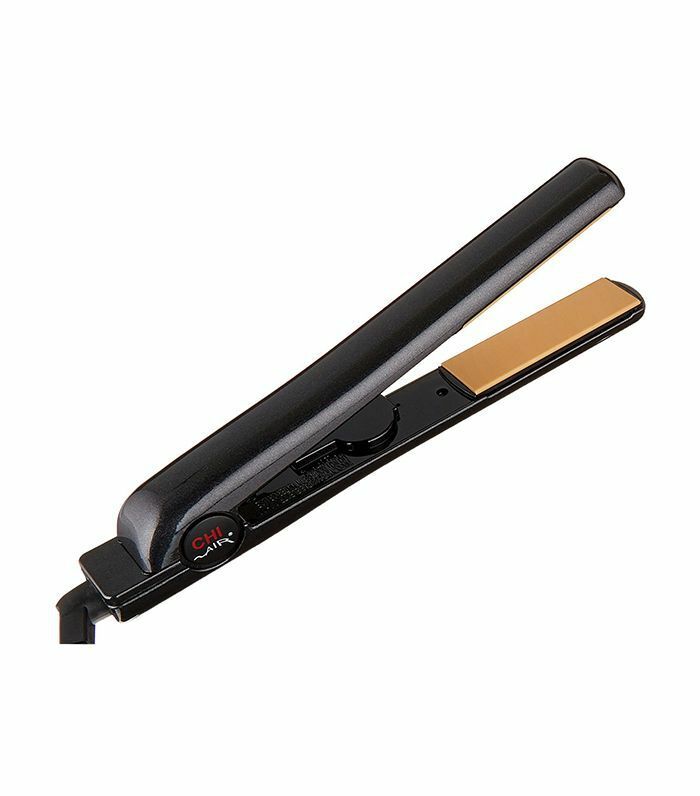 Click through for the best flat irons for natural hair and then call your local beauty supply store ASAP to see if one of these is in stock. Meet Sims's go-to flat iron for his celebrity clients. 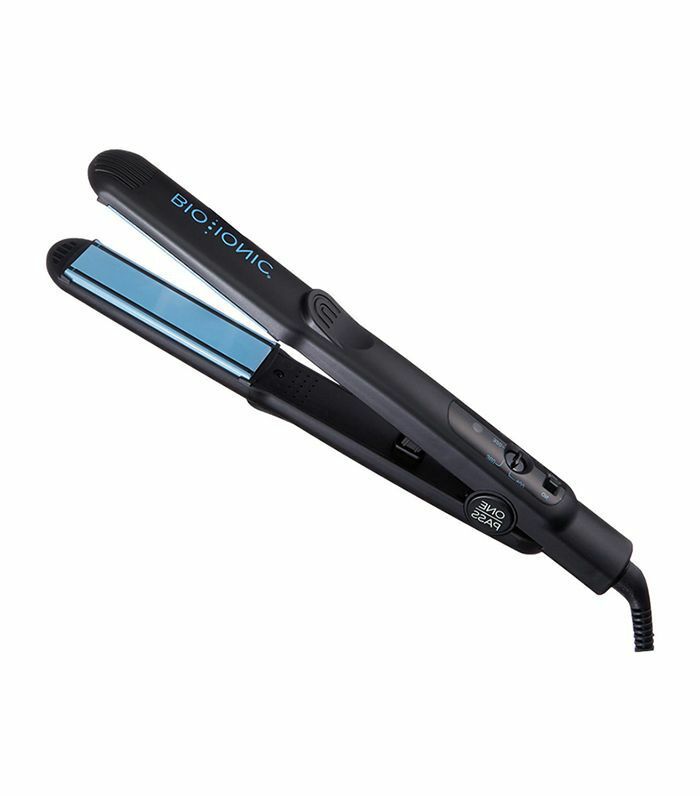 "I love Bio Ionic OnePass Straightening Iron. 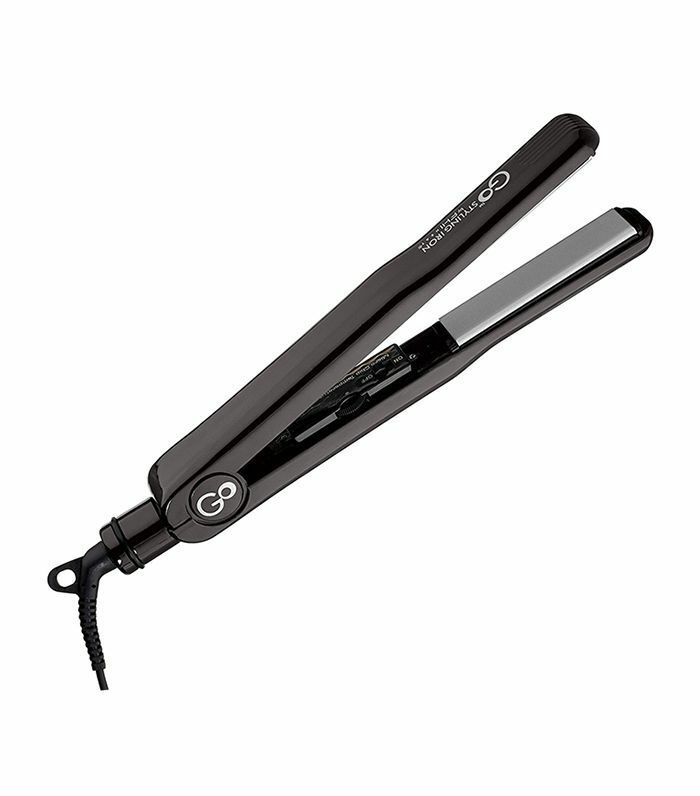 The heat penetrates hair strands evenly and safely," explains Sim. "You literally only have to do one pass on each section for a silky finish." "Once I picked up this flat iron, I couldn't put it down. It's kind of hard to sum up my love affair with this flat iron in a few words but here it goes. First of all, it heats up in about in 30 seconds, aka it's perfect for rushed mornings. Secondly, it's made with heavy duty technology that heats the plates evenly, making one pass just enough to give you that silky, sleek finish you want. I never have to worry about burning off my edges or weak roots, because its tourmaline and ceramic plates offer up the proper amount of heat that's not damaging." If you're looking for a flat iron that's on the lower-end of the price scale that''ll give you the same, silky results, this one's for you. Its temperature gets up to 445˚F, making this ideal to straighten coarse, natural curls. It also heats up in about 15 seconds and turns off automatically when it's not in contact with your hair. Maintaining body and volume with straight hair is a tricky balance. 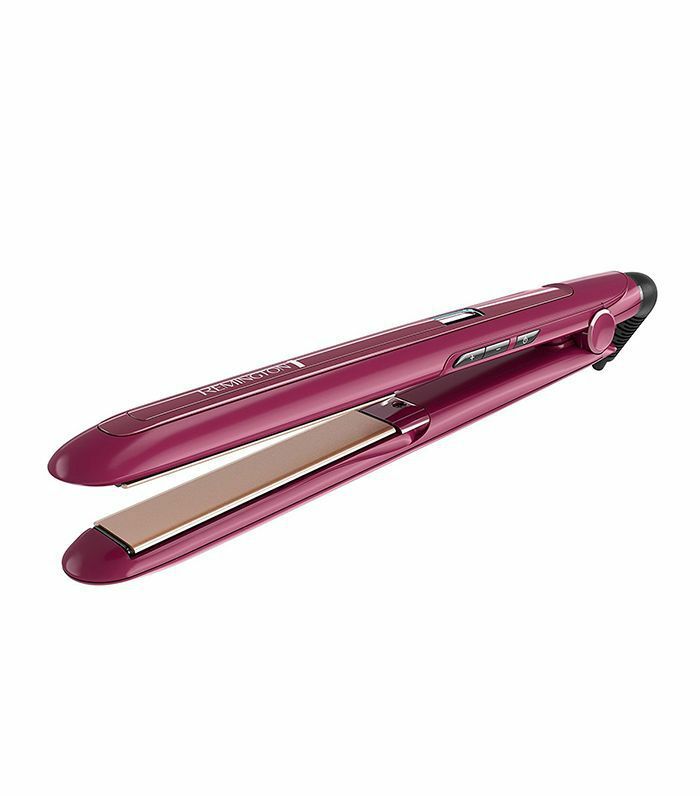 Professional hairstylists everywhere depend on this tourmaline ceramic flat iron to flawlessly deliver both. From soft ringlets to tough, textured curls, its safely heated plates will work on all types of natural hair to give you bouncy, straight strands. One of the first ceramic hot tools to hit the market over 20 years ago, Chi has remained one of the biggest names in the hot tools industry because the flat irons actually work. The purpose of its ceramic and tourmaline plates are to provide an extra barrier for heat protection to give you the smoothest finish possible. Don't be fooled by its insanely inexpensive price point, this flat iron is the truth. I discovered the quality of this Remington flat iron in a pickle at work one day. I had a last-minute event to get ready for after work, and my hair needed some serious help. 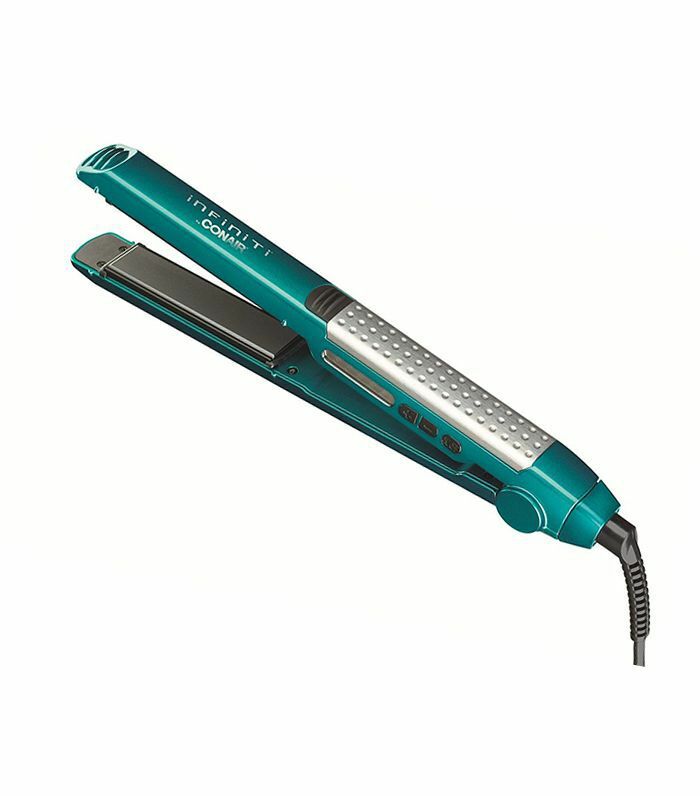 This little thing heated up in 30 seconds and made my frizzy, bent strands so sleek and shiny in just one pass. I was in a rush, so I parted my hair in bigger sections than normal and it still delivered ultimate smoothness. It has anti-static plates that are made to fight frizz, so naturalistas need to keep this around.